Speeding Car (study). Abstract Speed. 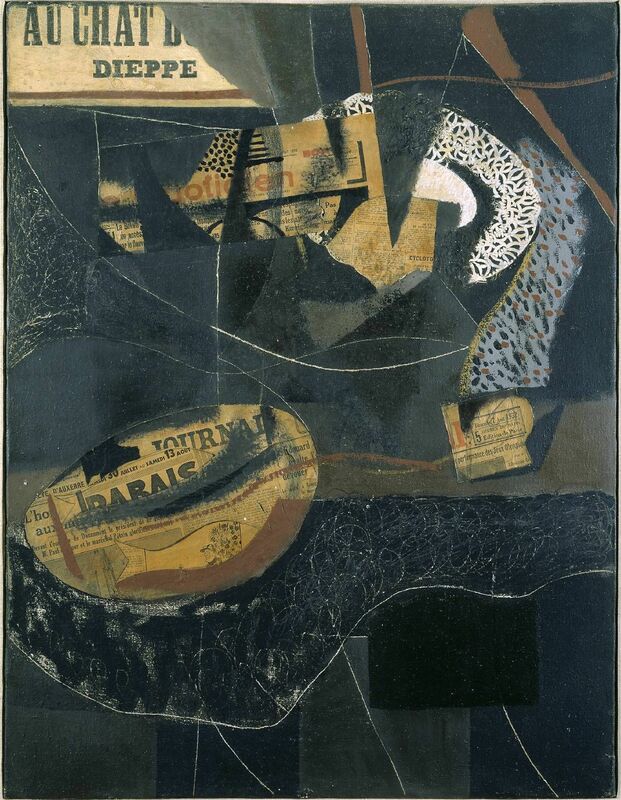 Explore Alla Matveeva's board "Ben Nicholson" on Pinterest. | See more ideas about Landscape paintings, Sculptures and Abstract landscape. This Pin was discovered by David Bird. Discover (and save!) your own Pins on Pinterest.